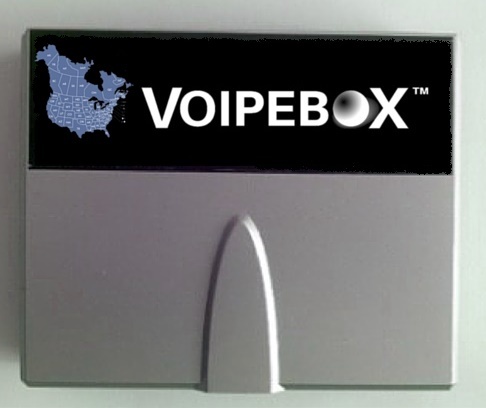 + Unlimited calling to the US, Canada, and Puerto Rico. 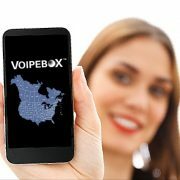 + Choose your US number from any area code. + Calls from your mobile phone. 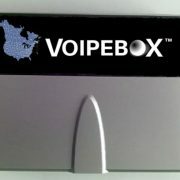 + Voicemail with email integration. 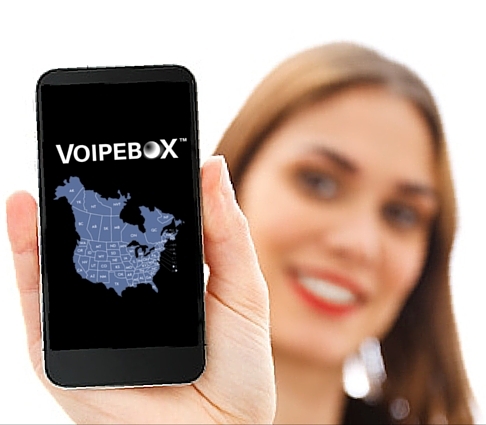 + Home line with unlimited calling to the US, Canada, and Puerto Rico.